Lack of experience and practical skills to create and develop a business. Skills are acquired only in practical activities, experience is acquired only in the commission and understanding of your own mistakes. You can’t acquire experience and skills, since you are either starting or have recently started your first business. Learning from your own mistakes in your real business is VERY painful and expensive. 80% of new businesses are closed in the first 2 years of their existence. 70% of the closing reasons are the managerial mistakes made by founders, thus fatal for business and usually caused by lack of experience and management skills. Typical standard errors, most often leading to significant losses or loss of business. There are about 50. How to avoid the mistakes done by others? – How to avoid experimenting on your own business without substantial financial loss? – And how to gain (at least) basic managerial and entrepreneurial skill set? 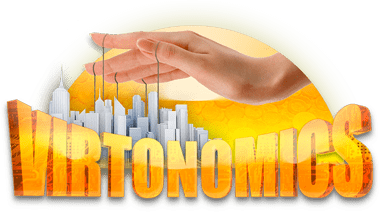 In order not to give you the opportunity to make an accident in your business, we have created for you a professional business simulation game “SIMFORMER. Way to Success”. This is a kind of to your making the most dangerous and common mistakes in your business. Business Simulator “Way to Success” is based on the professional economic online business simulation platform Simformer. Here you manage your own company, all the resources, business processes and characteristic of a real business. You will make the most important strategic and tactical decisions that determine the development of your company and its competitiveness. As in real life, in a multiplayer business simulation you have to cooperate and compete with thousands of real people who manage their virtual companies like you. It is this interaction with the live market that provides the realism and practical value of training in Simformer business simulation. That is why, Simformer business simulators are actively used by large companies and business schools. Prove to yourself and everyone around you that a company under your leadership can not only survive, but also become a global leader in its industry. You can choose any of the hundreds of possible industries closest to your real business. You can develop a small business and focus on its efficiency and profit, or you can build a global corporation focusing on its capitalization, everything is in your hands – both strategy and tactics. Create a virtual prototype of your future business, experiment, test business models, make mistakes, correct the situation and make mistakes again. This is what business simulators are needed for in order to gain experience without risking your real business. 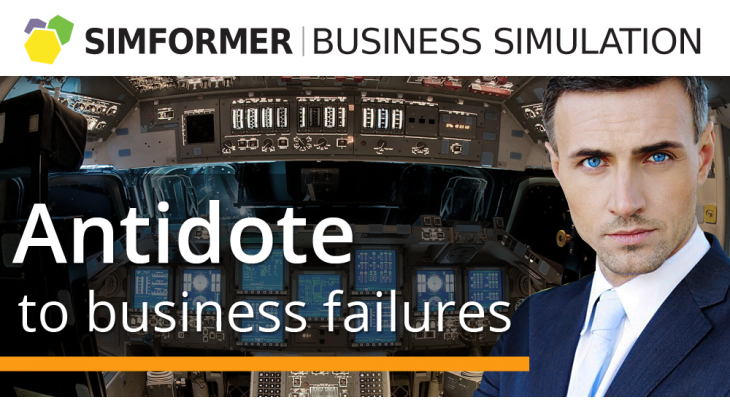 Business Simulation “Simformer. Way to success” is a turn based online business game with a frequency of 1 turn per day (every 24 hours), accessible from any web browser using any device. For a complete and really useful game, it is advisable for you to spend 30-60 minutes to manage a virtual company. ENROLL and Good luck, future CEO! Show the market what you are capable of!